After delegating the bass duties to Nick Shaw of Black Crown Initiate and using programmed drums for years, I’m glad to see guitar virtuoso Pete Davis move his project Invalids to a full band formula. 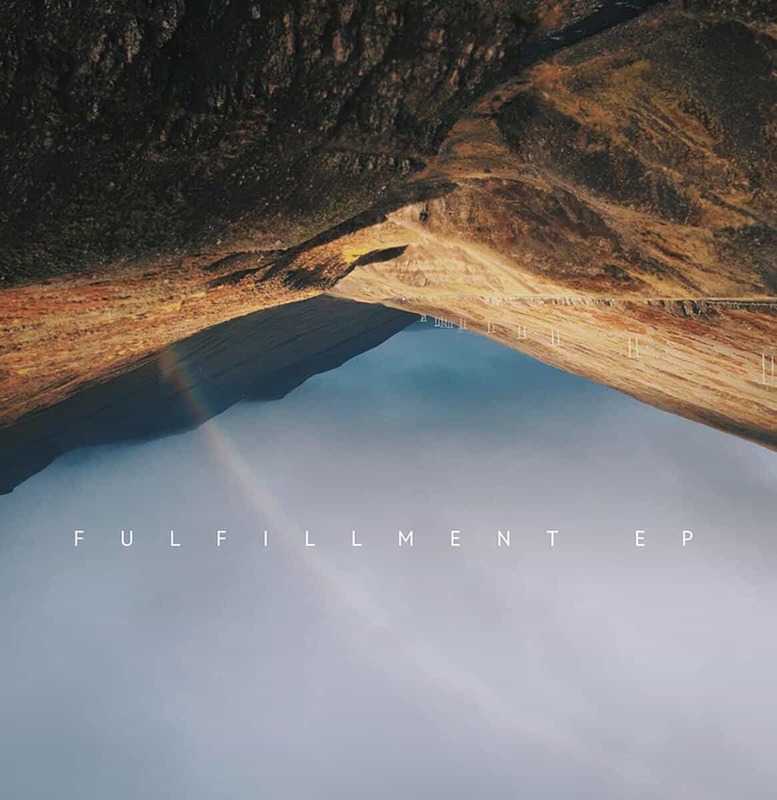 As the first release under this new lineup, Fulfillment has a lot of expectations to… fulfill. I won’t be pressing F for the programmed drums, as you’ll have guessed, and the stellar performance of Joe Scala means that you won’t even look back to the days of yore. On bass, Nick too left big shoes to fill, but I’m glad to see that Raymond Bonanno doesn’t seem to be struggling with the compositions of a madman. The same can be said of Brock Benzel, second guitarist of the band. His role is more rhythmic than Pete’s, but, still, there are many absolutely shattering parts he has to play, and many parallel lines with the lead. Finally, the main actor, the guitarist and singer Pete Davis shows no significant change in the way he seems to approach things. I guess that means the same hatred towards plectra – the kids call it a pick and it’s the devil –, and a pure devotion towards our true saviour: two-hand tapping. As it stands, Invalids is now at the top of contemporary math rock bands. While most of the figureheads of the genre strayed from the path in favour of more accessible sounds, Invalids stays true to its prime motivation. There are challenging metres, but especially mind-bending subdivisions and accentuations of the bar. To this, add the unstoppable onslaught of the fretboard (and drum skins), and you’ve got what makes Invalids Invalids. Oh – I almost forgot! –, Pete’s catchy vocal hooks, which he can unknowably summon from his two-headed mind while playing these extraterrestrial riffs. Time to put all those guitar classes in the trash and forget I even tried! Yes, Invalids is now a real band! Duh, yes I want to see it live (please come to my little town in the middle of the frostbitten wastes of Canada)! I’ve always had some reluctance towards Invalids, stemming from their extensive use of programmed drums, but this has completely vanished with their full band debut. Congratulations, and the best of luck for the future!